Of all the concerts I've seen in my life seeing Cyndi Lauper last Autumn was easily one of the highlights, it was one of those perfect concerts. David has a wonderful review of seeing her in Birmingham here. That's what I love about my fellow pop bloggers is that they are still so passionate about the pop I grew up with. 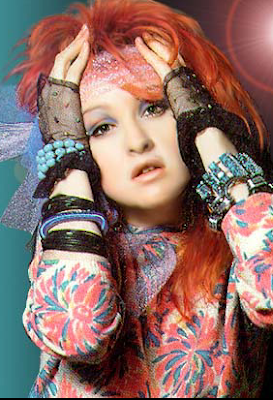 Here's a post I did on Cyndi previously which includes her version of Strawberry Field Forever. This is song number 31 of my 40. 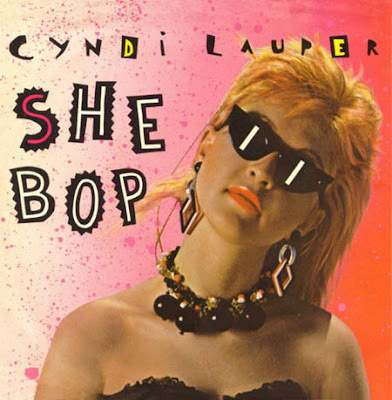 Here's Cyndi on the US music show Solid Gold and a classic performance of She bop.